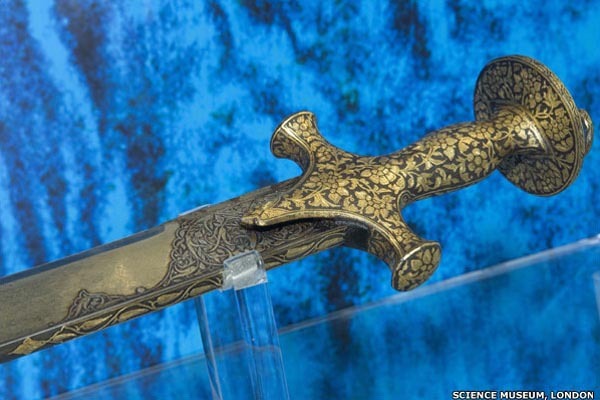 Scientists discovered that the legendary strength of ancient Damascus steel may have been the result of carbon nanotubes. It was used by sword-makers in the Middle East from about AD 900 until the middle of the eighteenth century. The technique for making the fabled steel has since been lost. Original text copyright © BBC. Image copyright © respective copyright holders. An original photo page for the History Files. Go back or return home.